Working in the field of addiction medicine, our team of skilled professionals at Hope by the Sea fully understand the detrimental impact alcohol can wreak on a person’s life. Each day, we treat individuals brought to their knees from alcohol. We are dedicated to helping people learn how to lead lives in recovery, and we continue to promote and encourage more individuals to seek treatment. The Global Status Report on Alcohol and Health 2018, analysis on all things alcohol from the World Health Organization (WHO), gives society an up close and personal look at the impact of the most used drug on the planet. Many parts of the nearly 500-page report are cause for concern, while others show signs of progress. 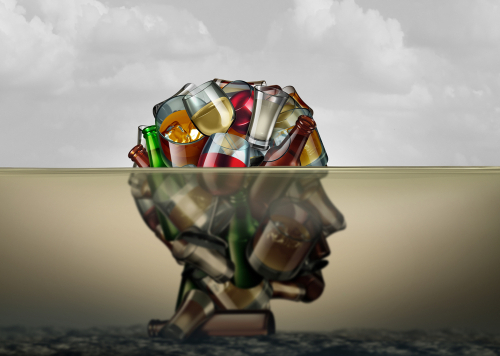 A close look at the WHO report offers that much work is needed to help more people grasp the need to seek addiction treatment services for alcohol. Accomplishing such a task is complicated by the ubiquitous nature of alcohol, not just in American society, but abroad as well—especially in Europe. Recovery is an achievable goal for any individual who seeks care; but – as we’ve mentioned time and time again – the stigma of addiction still prevents many from seeking treatment. What’s more, many people living with alcohol use disorder or AUD, do not know that their pattern of drinking is problematic even when alcohol use leads to adverse outcomes. An estimated 283 million people aged 15+ years had an AUD (representing 5.1% of adults). Among women the leading contributors to death were cardiovascular diseases, digestive diseases, and injuries. Alcohol consumption and AUDs are also associated with increased risk of suicides. 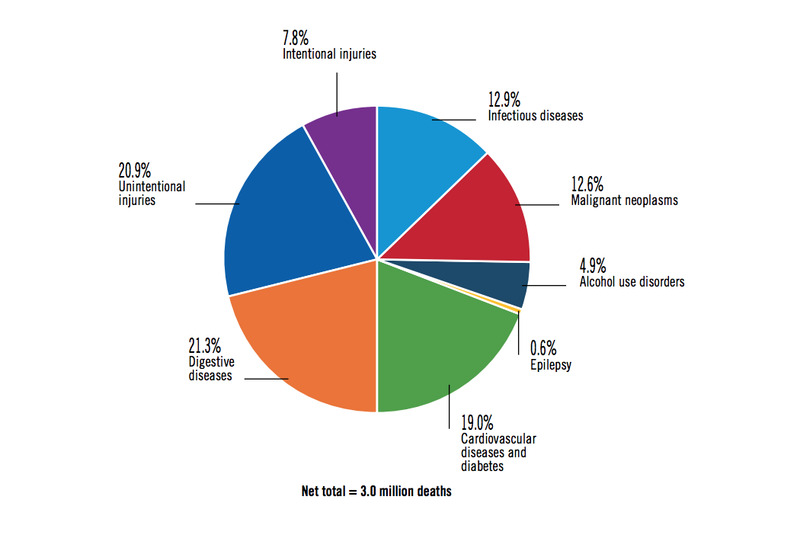 The harmful use of alcohol resulted in some 3 million deaths. The WHO report et al. shows just how dangerous alcohol consumption can be for anyone. It is essential to keep in mind that the actual life cost of alcohol use around the world is much higher, owing to under-reporting. Studies of this type have the potential of influencing people who are drinking heavily, to cut back on their alcohol use or stop. However, some such individuals will find that they need help. Alcohol use disorder is treatable, and long-term recovery is possible with the assistance of a program of maintenance. There isn’t a known cure for any mental illness – including AUD – but such conditions can be made manageable with guidance. Please contact Hope by the Sea, if your life, or the life of a loved one, is impacted by alcohol use. We offer several innovative addiction treatment tracks to suit the particular needs of each client. The miracle of recovery can be yours too!